We are proud of our tradition of excellence serving homeowners in Florida and we encourage our customers to check our references. We are fortunate to work side by side with the best companies in Florida and in the Air Conditioning and heating Industry. These organizations work with, audit, and support our efforts to achieve 100% customer satisfaction. 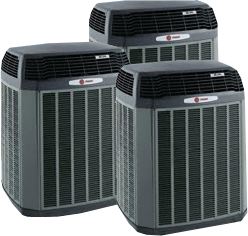 Listed below are just a few of those Air Conditioning affiliates for your easy reference. We look forward to serving you!